As you prepare to take the next step in your academic journey, look to the Office of Admissions to help you learn more about our offerings, discover the Heller difference at on-campus and virtual events, navigate your financial aid options, and apply to the program that’s right for you. Our students maintain a fierce commitment to advancing social justice and lifting up marginalized groups and individuals across the globe. They recognize the importance of learning within a diverse and dynamic community that shares their values and enables their passion and zeal. 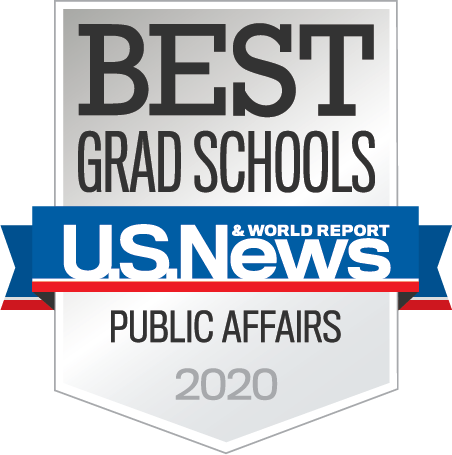 Choosing an advanced degree program is a highly personal endeavor, and we look forward to learning more about you and your goals. Don’t hesitate to contact our office with any questions you might have throughout the process. 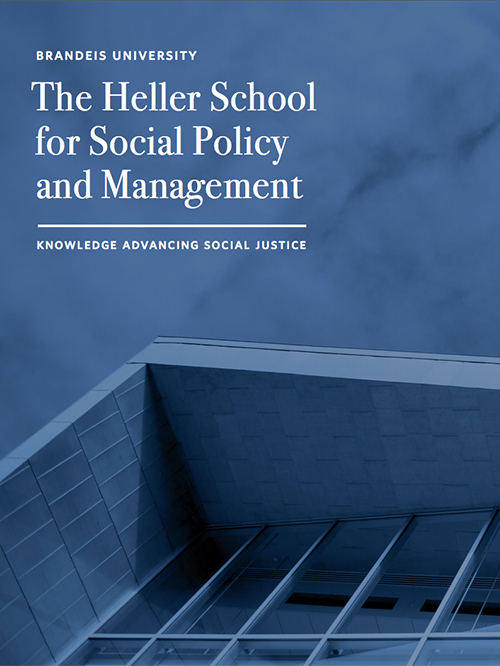 Discover our programs Learn more about the courses of study available to you at the Heller School. Attend an event Our on-campus and virtual events allow prospective students to get a taste of the Heller experience and sample the wealth of opportunities available through our programs. Explore options for financial aid We offer generous scholarships to help ensure that our students get the most value out of their Heller experience. Apply now Ready to dive in? Review our application requirements and begin the process. 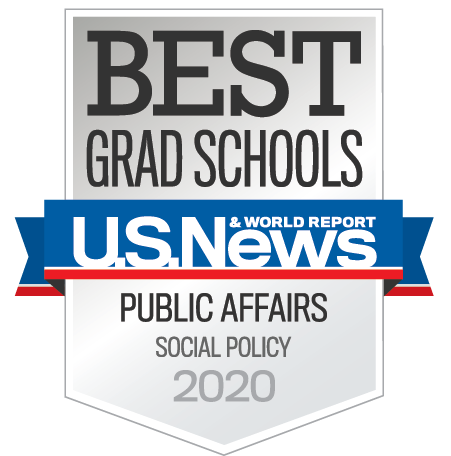 Through one of Heller's graduate degree programs, you'll develop a deep understanding of the root causes of society's most pressing issues, the capacity to analyze and design effective solutions and the management skills to put your ideas into practice. Here's a quick description of Heller's degree programs. 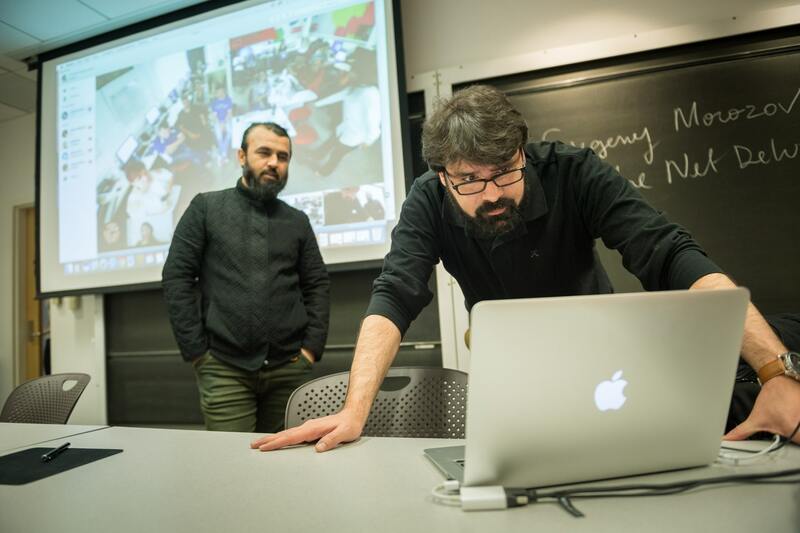 Heller’s Conflict Resolution and Coexistence (COEX) program offers a practical, skills-based curriculum that prepares students to become responsible peace-building practitioners throughout the world. Unlike similar programs, COEX has a unique structure, including a half-year field practicum, numerous dual degree opportunities, the ability to concentrate in humanitarian aid or development issues, a strong sense of community within the program, and many partnerships with external organizations and agencies, including the Harvard Program on Negotiation. In the SID program, students learn to design, implement and evaluate programs and projects to promote equitable economic growth, socially-inclusive societies, improved access to high quality education and health services and resilience to climate change and other environmental hazards. 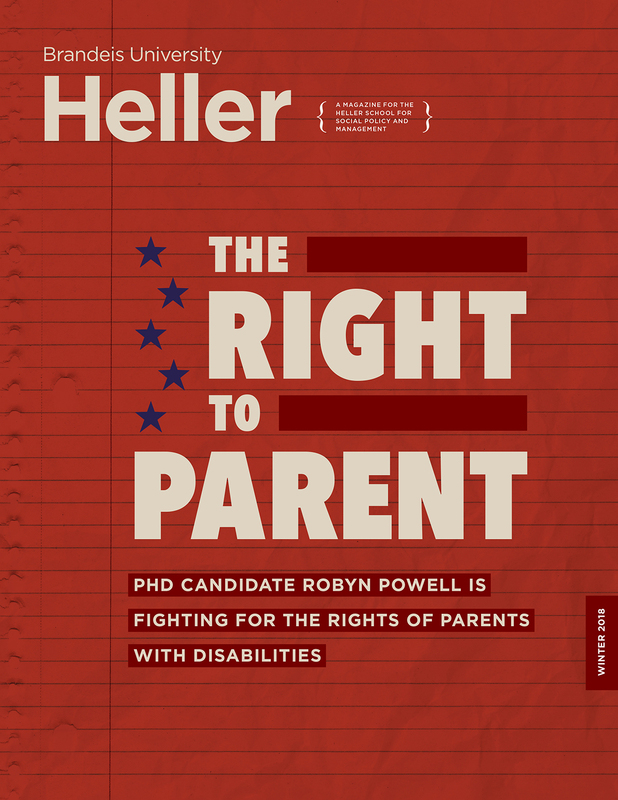 The stories in Heller Magazine show the breadth and depth of our community, their work and the issues they care about. 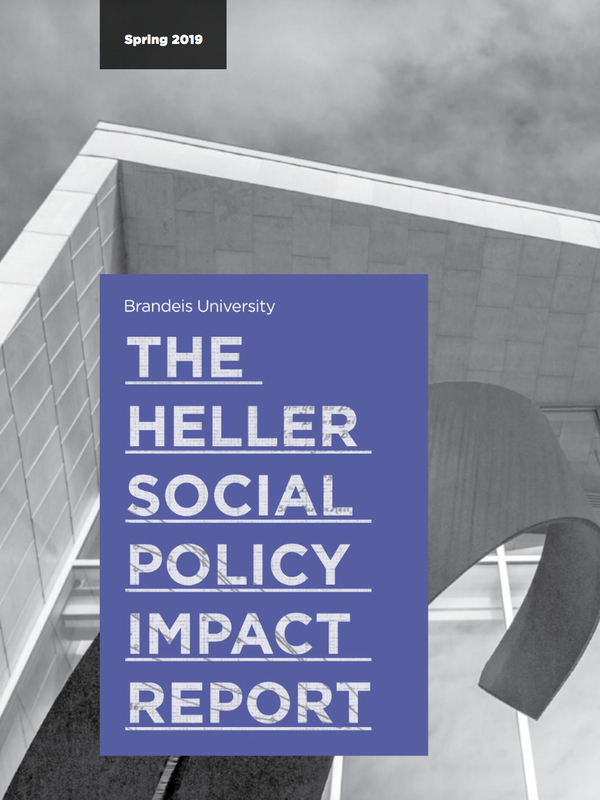 The Heller Social Policy Impact Report represents the last six months of research produced at the Heller School. The wealth of information we generate is formidable, and it connotes our collective commitment to advancing social justice through social science.